Found these at the local Lucky’s Supermarket and HOLY MOLEY. They’re good. I usually can’t stand hard cookies but these are delicious. They’re thin, light, and very flavorful. This particular flavor is gluten free too. 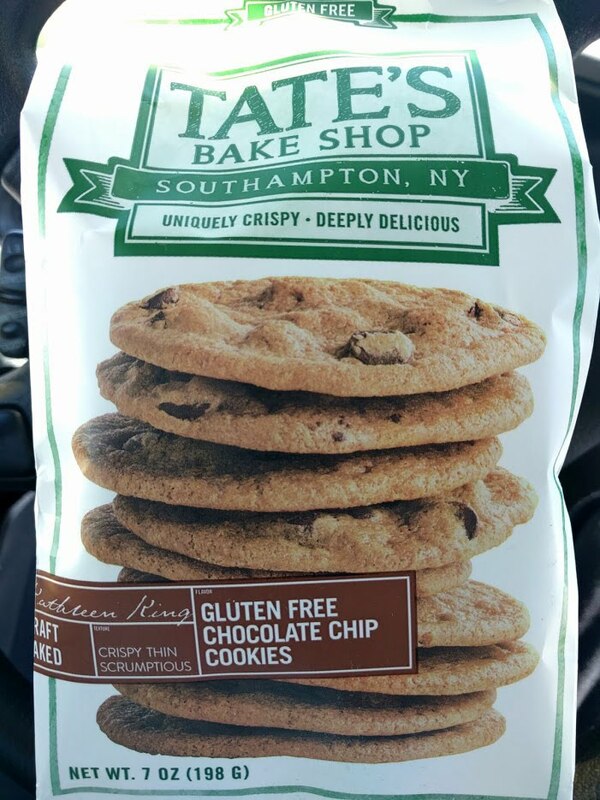 They’re perfectly labeled “Crispy Thin Scrumptious” and I would wholeheartedly agree! So what’re you waiting for? Go out an buy a bag!